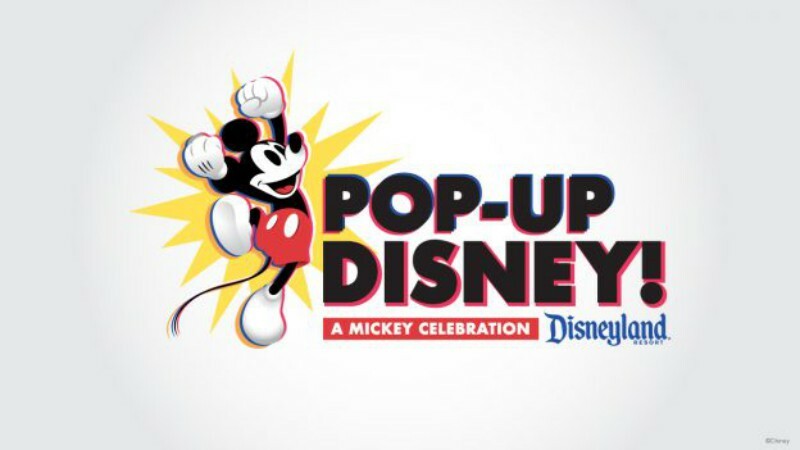 The Disneyland Resort has announced that tickets are now on sale for Pop-Up Disney! 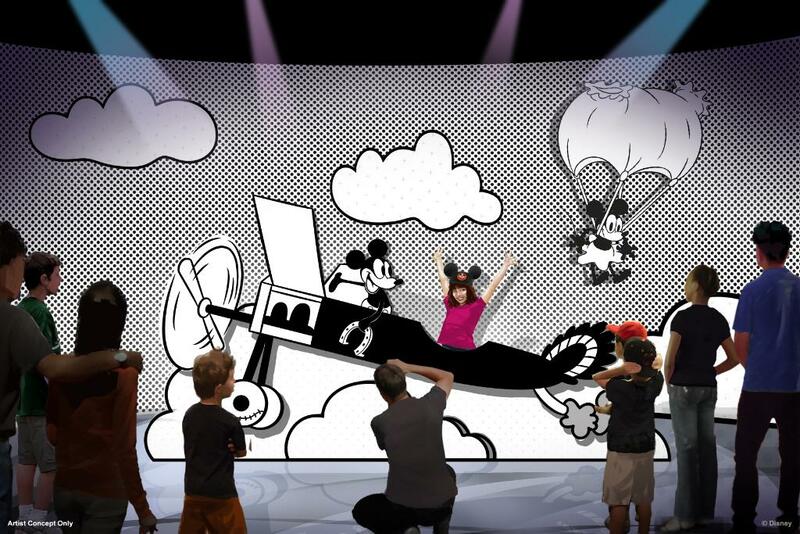 A Mickey Celebration, a new exhibition that is opening soon in the former ESPN Zone building in Downtown Disney. Guests will wander through several themed rooms filled with displays perfect for sharing on social media. The full experience takes about an hour and a half. “Each imaginatively themed room is bursting with vibrant visual displays inspired by the most important character in Disney’s rich history. 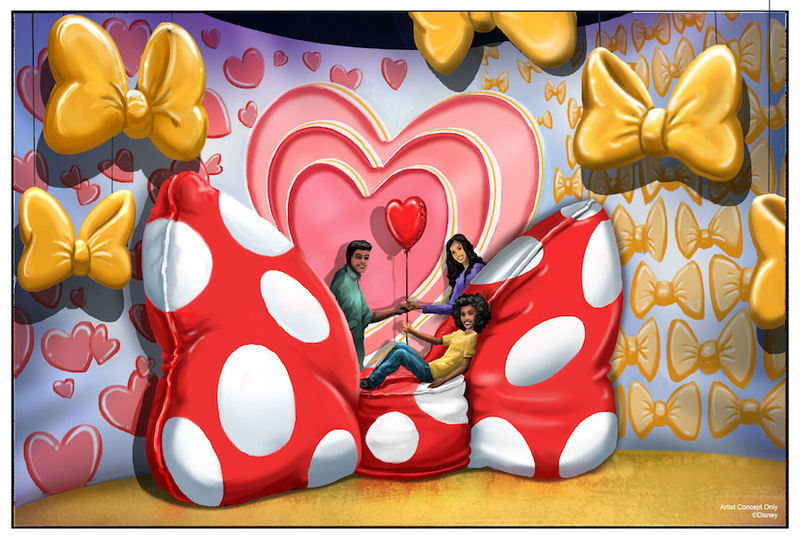 Fueling a thoroughly modern trend on art installations, these vivid, eye-grabbing designs (like a super-sized Minnie bow sofa!) double as backdrops for fabulous family photo ops, super-sweet portraits and selfie-worthy moments attendees will never forget. The exhibition opens April 26th and continues for a limited time. Hours are 10:00am to 9:00pm daily. Tickets must be purchased in advance and are good for a specific day and time. Tickets include 5-hours complimentary parking in the Downtown Disney lot with validation. 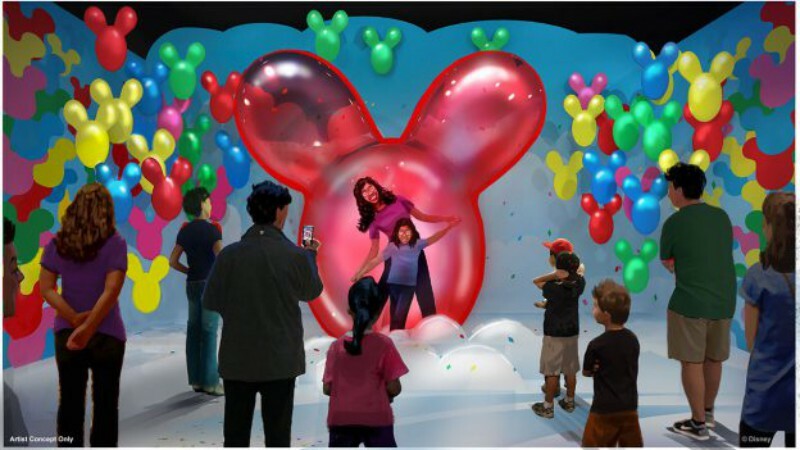 In addition to the exhibits, a Pop-Up Disney! shop will feature special artwork available for purchase, plus souvenirs. Look for spirit jerseys, hats, cinch sacks, popcorn buckets, and more. Guests just visiting the shop an receive 3-hours of complimentary parking in the Downtown Disney lot with validation. 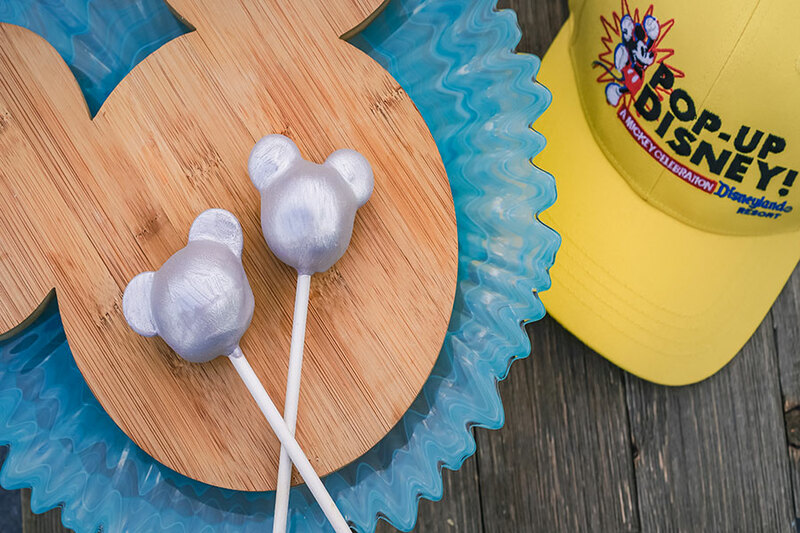 Finally, over at Marceline’s Confectionery, show your ticket to be able to purchase special Mickey-shaped treats like fudge-on-a-stick and metallic cake pops. 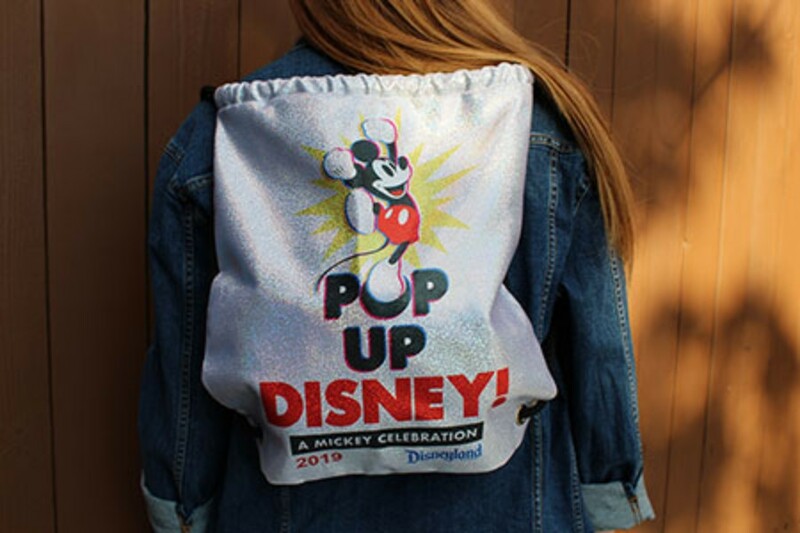 Visit the Disneyland website for tickets to Pop-Up Disney! A Mickey Celebration.